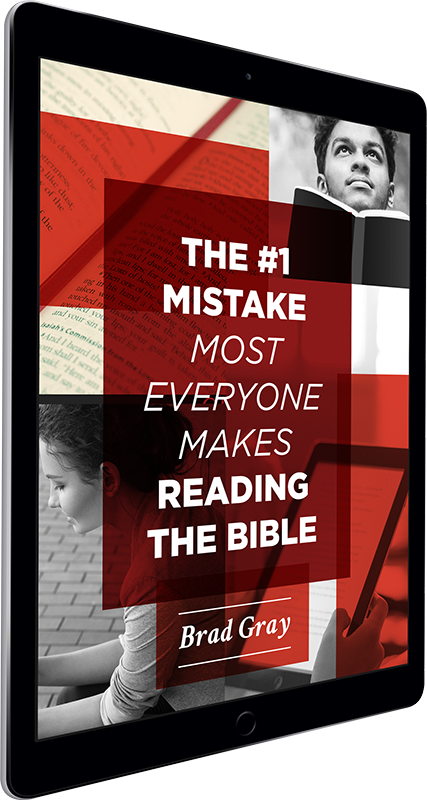 Psalm 34 is a psalm of David, and it’s one of the rare psalms that provides a “header” indicating why the psalm was written. In this case, David had to act insane by slobbering on the gate of Gath in order to escape with his life. And then he composes a psalm about how he will “bless the LORD at all times” and he beckons his readers to “taste and see that the LORD is good.” What makes this psalm so remarkable is that it was written when David’s life was falling apart, and yet he found a way to thank God in the midst of his circumstances. 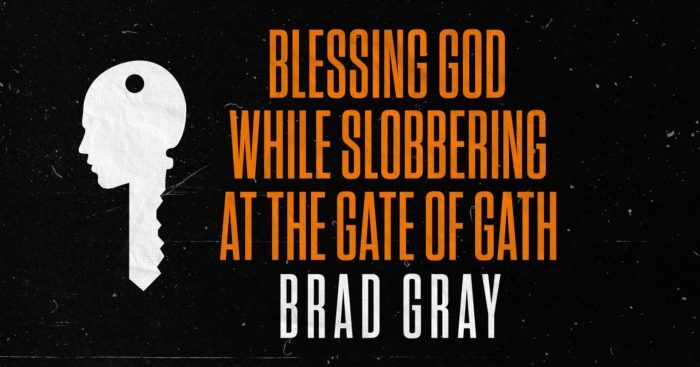 In this teaching, we explore how we can bless God at all times, whether we’re experiencing the highest of high’s or, like David, we’re slobbering at the gate of Gath and we’re not sure we’re going to make it.